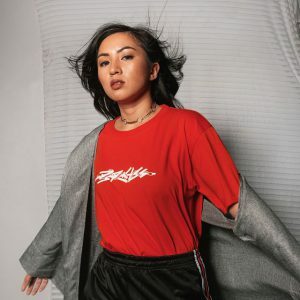 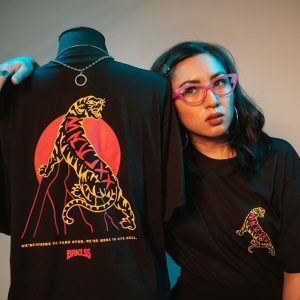 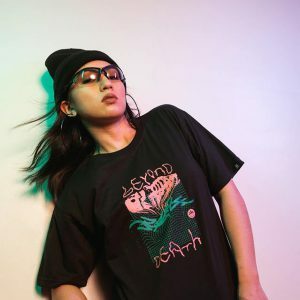 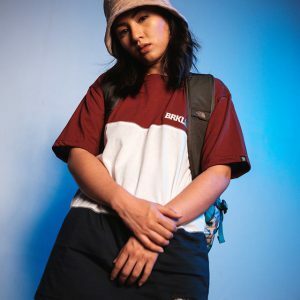 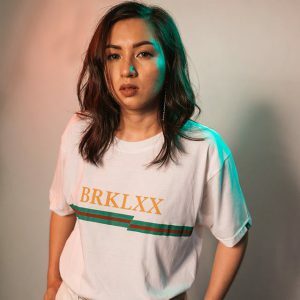 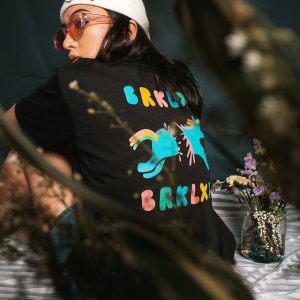 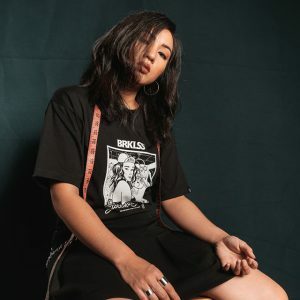 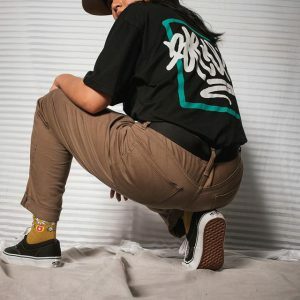 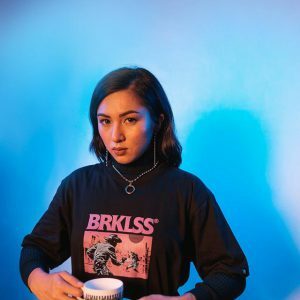 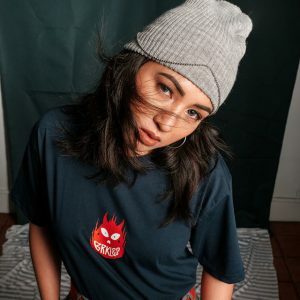 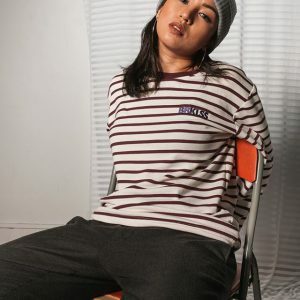 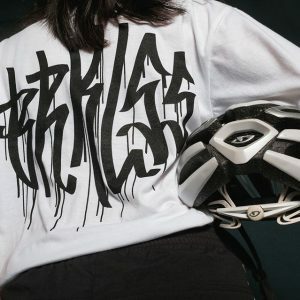 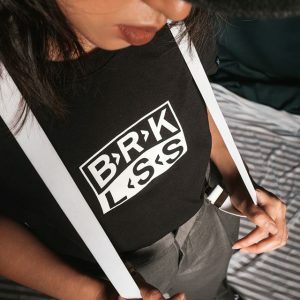 Streetwear clothing brand BRKLSS celebrates its 3rd anniversary holding a collection release event last December 15 at Suez & Zapote Gallery in Makati. 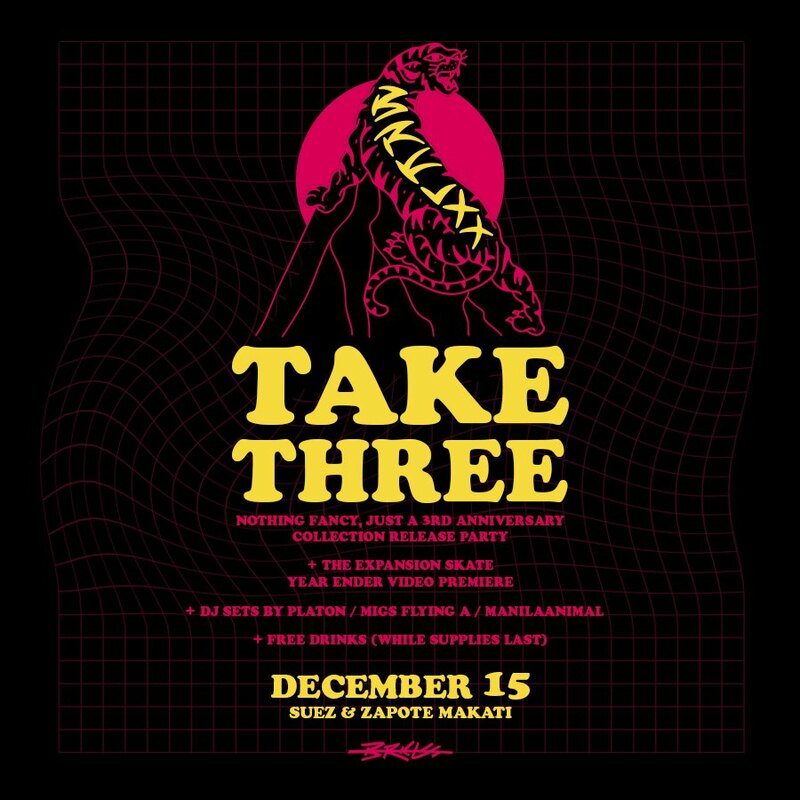 This event also made way to the premiere of The Expansion Skate Year Ender video with DJ set performance by Platon, Migs Flying A, and pioneered by a local fixed gear community ManilaAnimal. 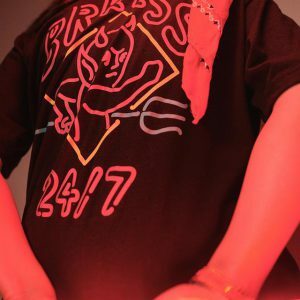 Plus, event-goers have enjoyed free drinks on the said event. 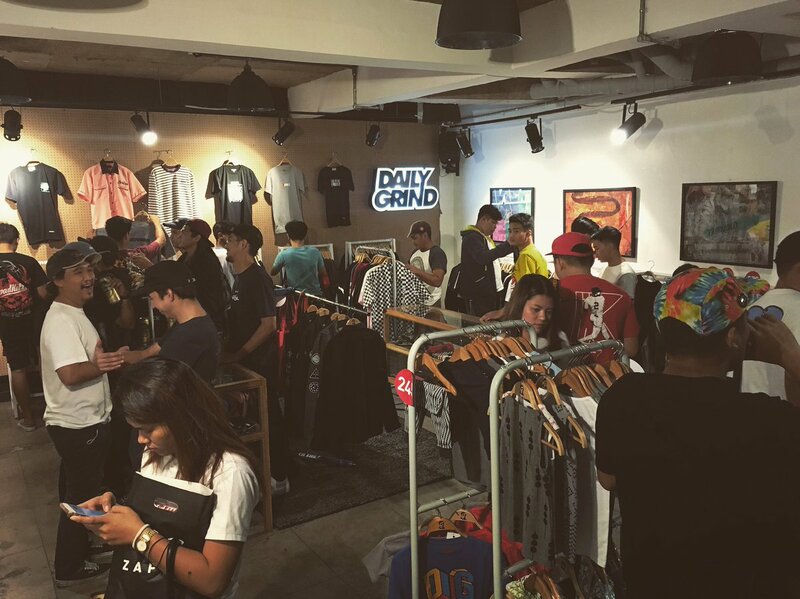 The selling began at 10AM while the release party began started from 7PM-1AM. 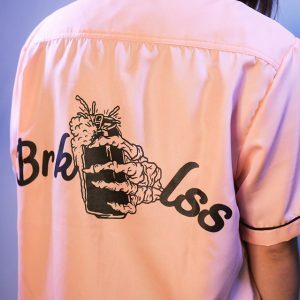 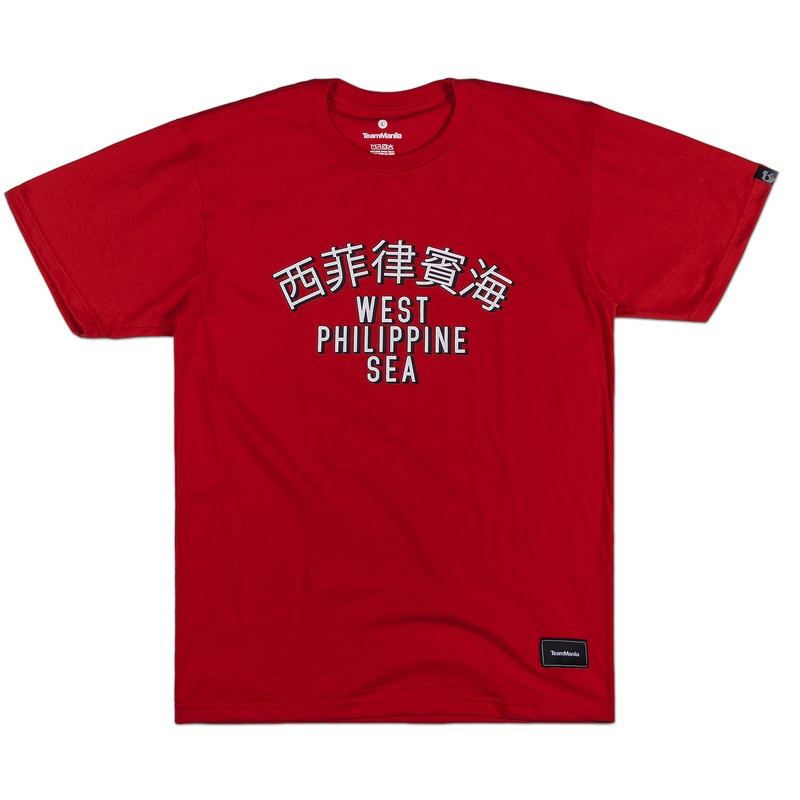 You can also check out BRKLSSS Facebook and Instagram to get more updates about their new collection. 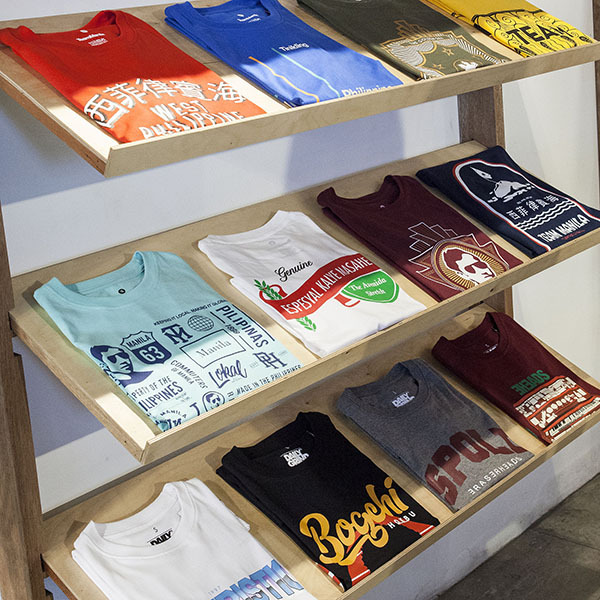 Suez & Zapote Gallery functions as a space for workshops, exhibits and other events. 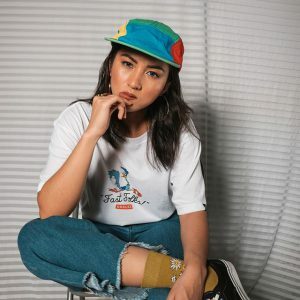 For inquiries, email us at [email protected] or feel free to dial (02) 555-1685 and follow us on Facebook and Instagram @suezandzapote.